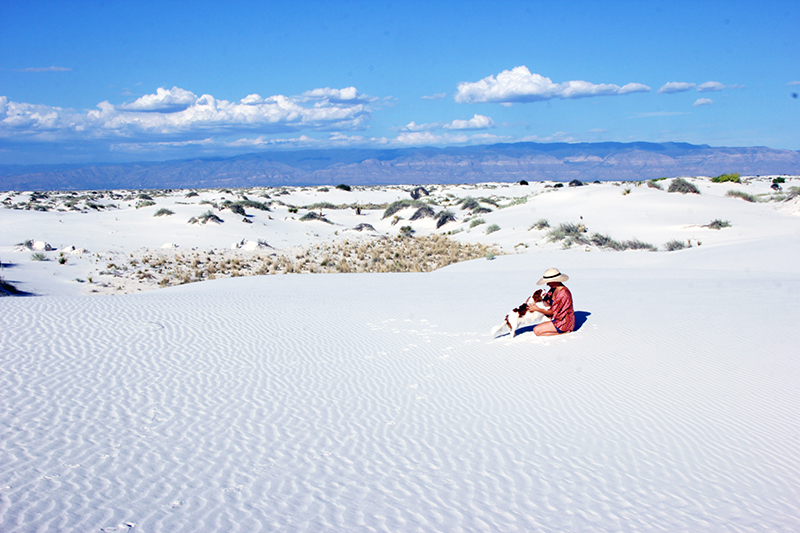 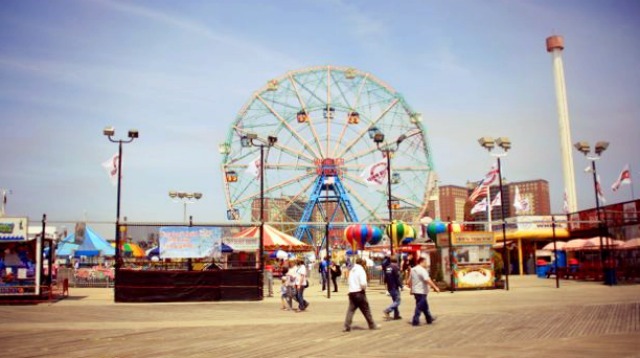 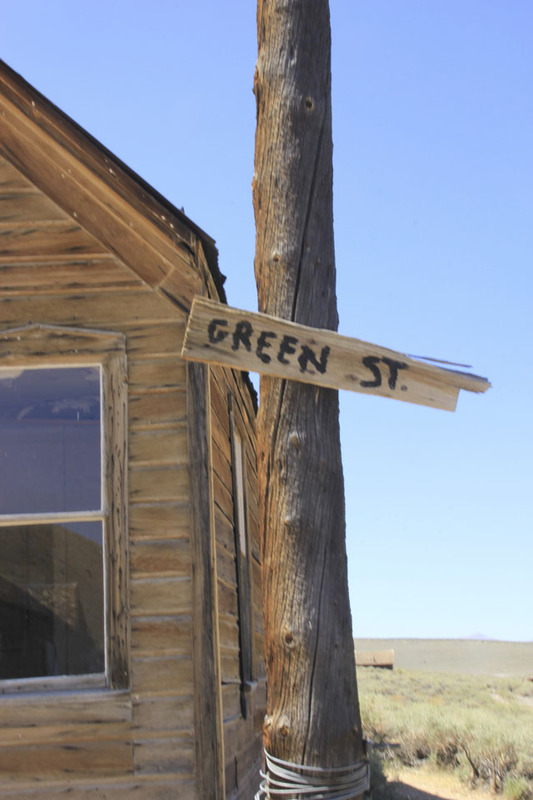 Welcome to the Wild West. 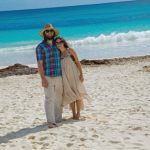 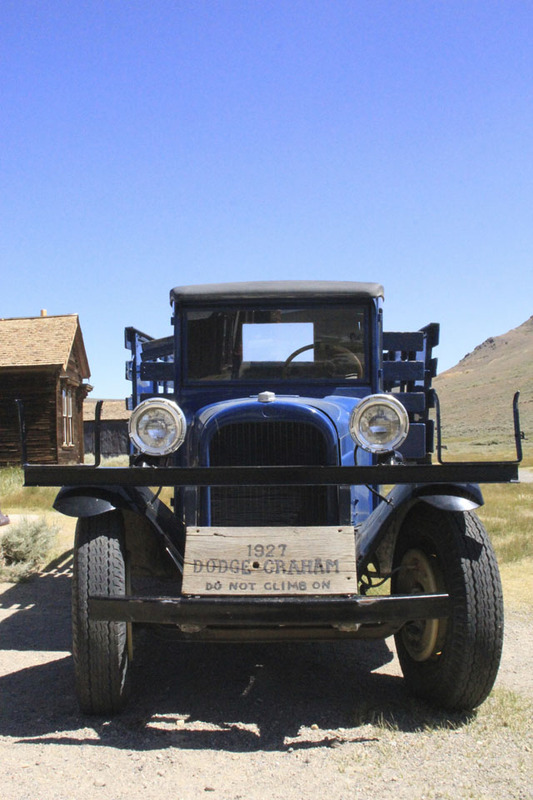 We left Nevada in early August, stopping on our way to explore Bodie, California, one of the country’s best preserved ghost towns. 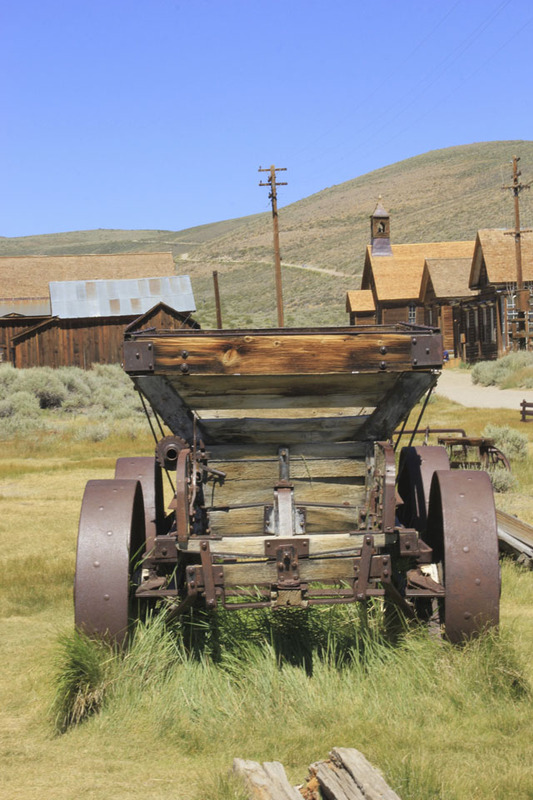 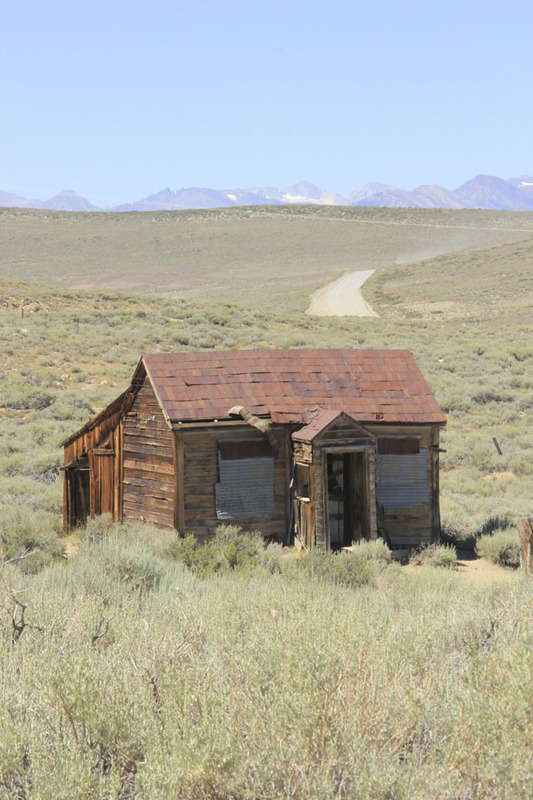 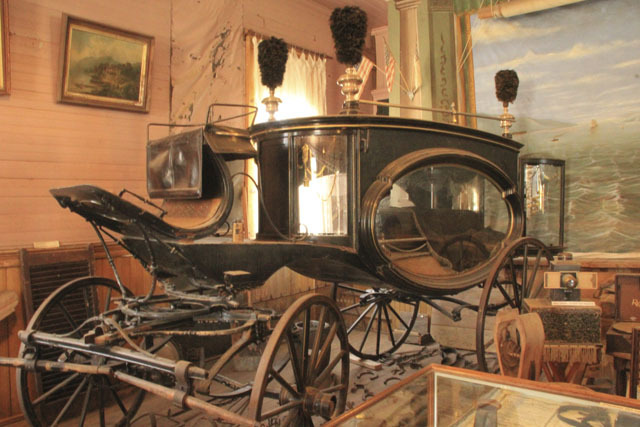 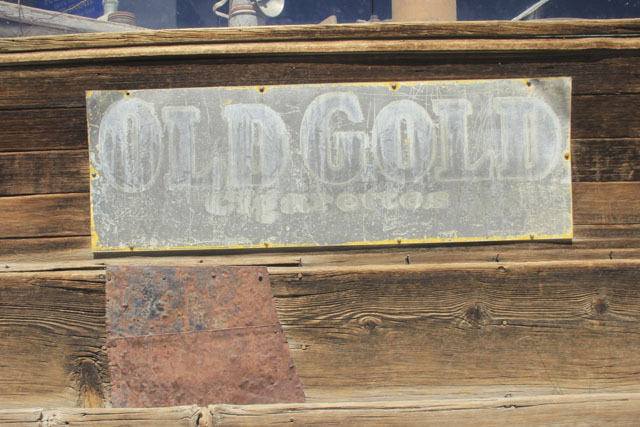 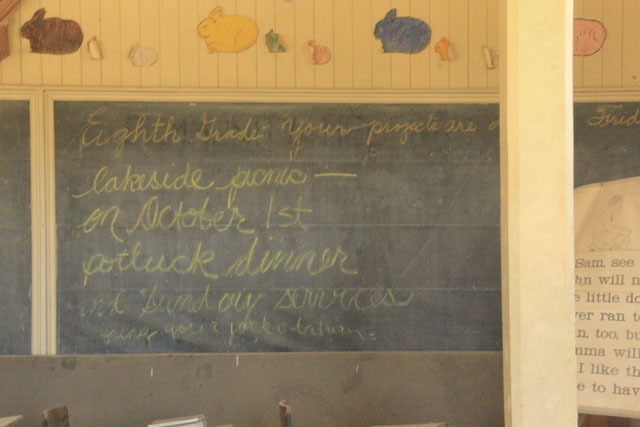 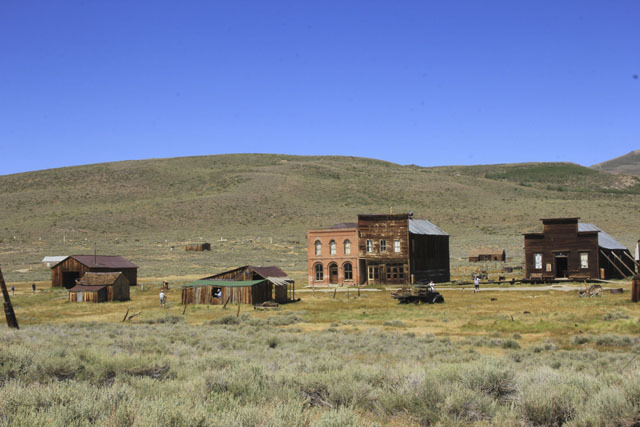 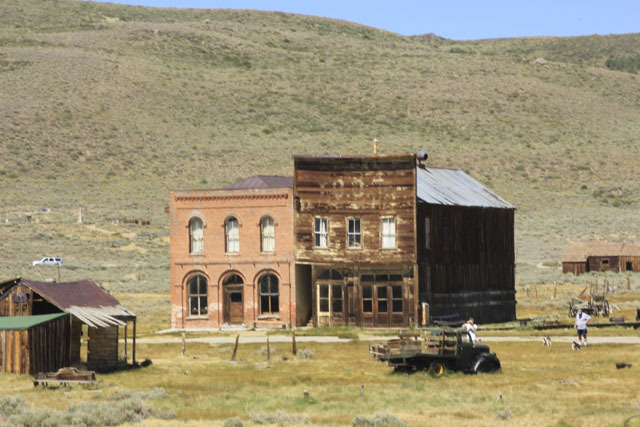 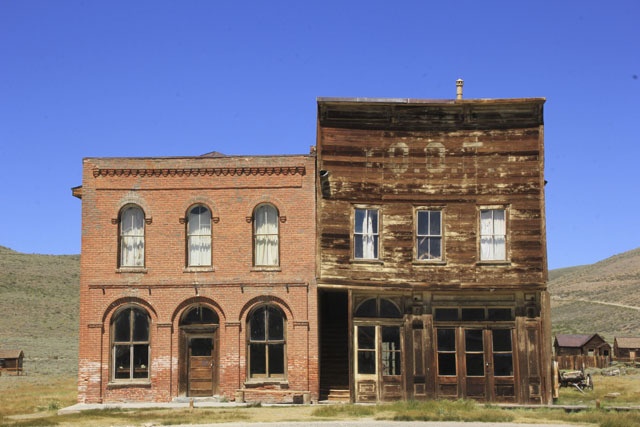 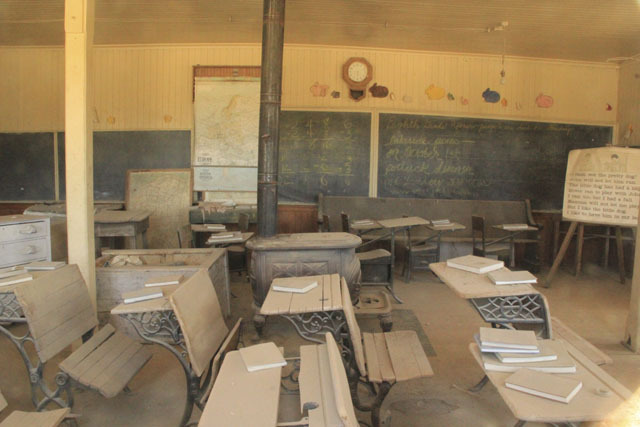 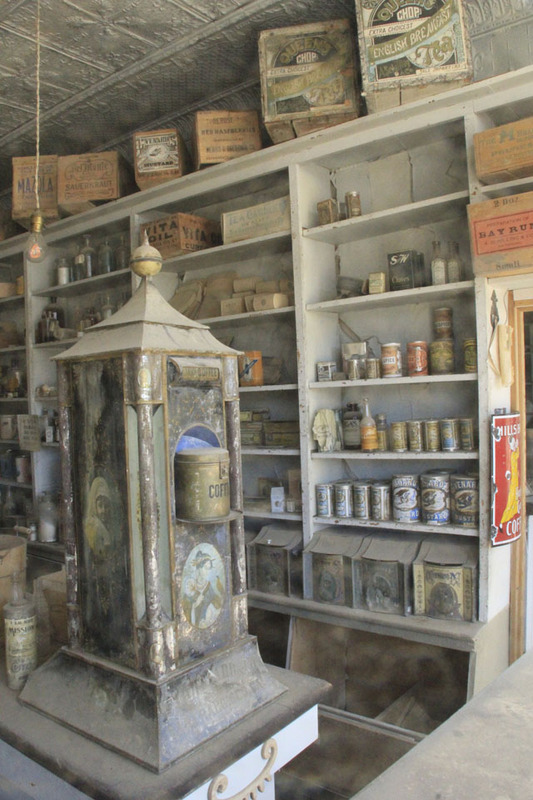 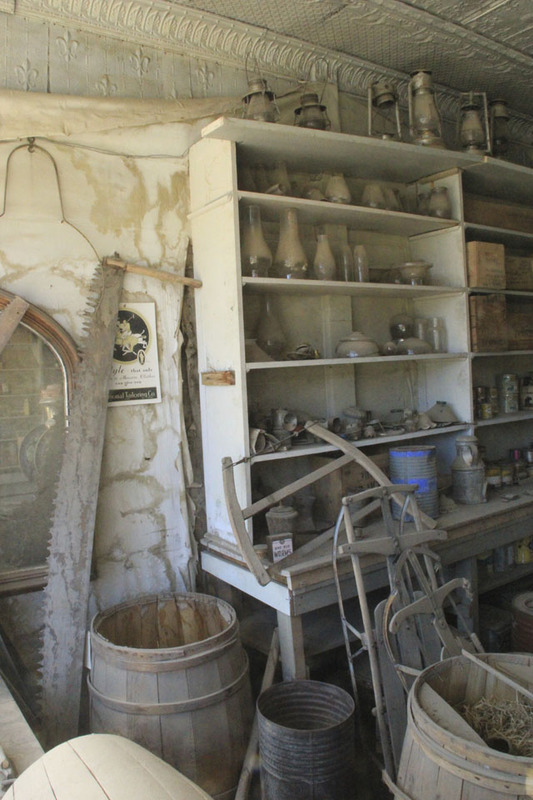 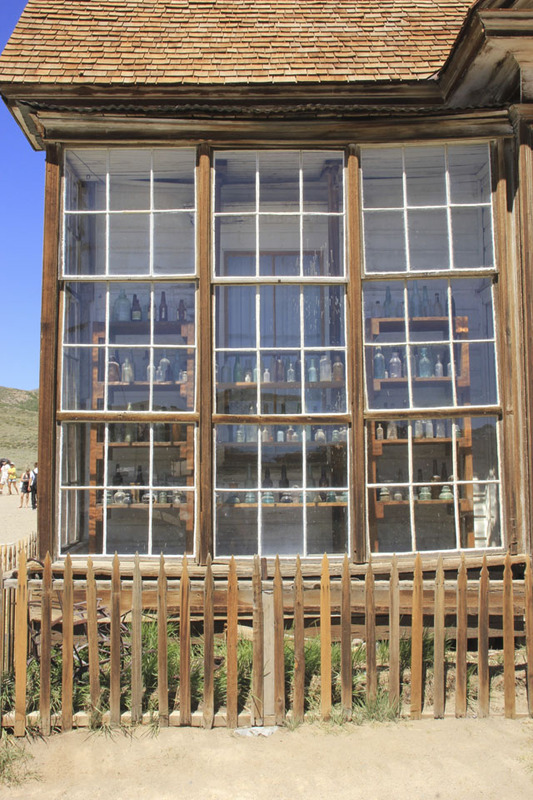 Once a great gold producing boomtown, Bodie is now a historical landmark. 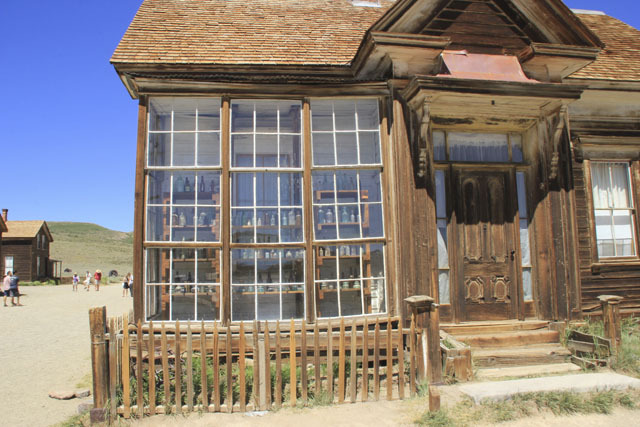 You aren’t actually allowed to enter most buildings, so we just wandered around, peeking into the windows of the old mining town’s houses, shops, saloons, schools, and churches. 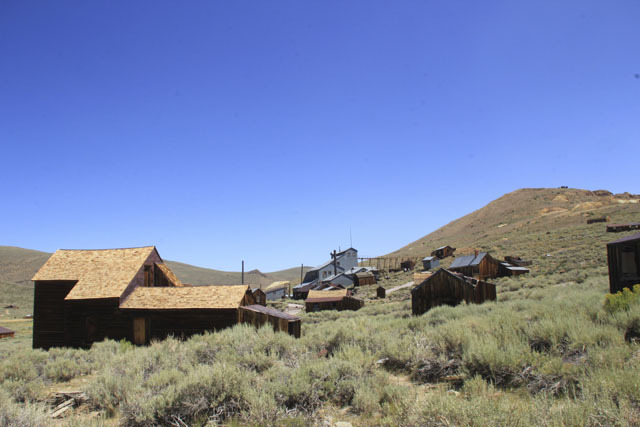 We’re not really a “ghost town” kind of couple, but we did sleep in a covered wagon the night before (photo evidence here and here), so I suppose it made some degree of sense that we visit Bodie. 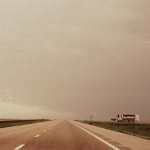 We definitely recommend getting there early because as we were leaving the line of cars waiting to get in was about a half mile long. 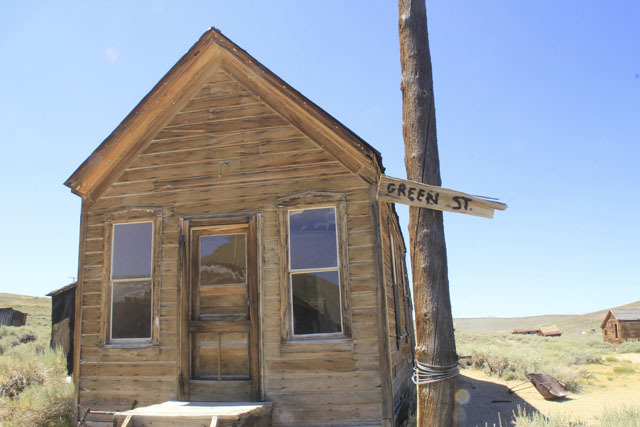 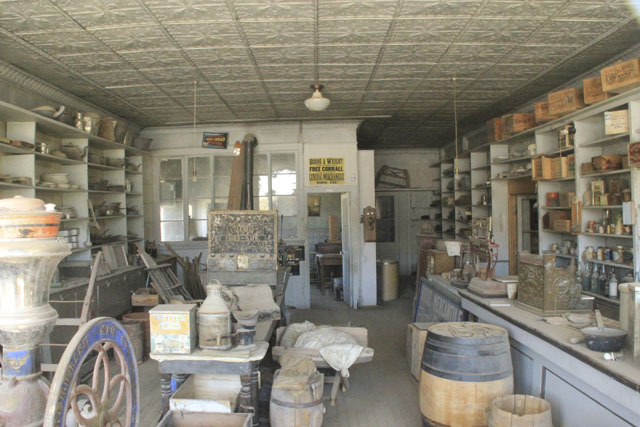 They say at the height of it’s population Bodie’s main street had over 65 saloons. 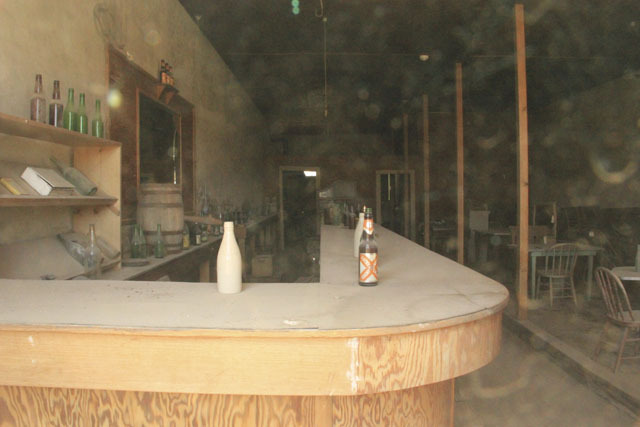 I think this was the only one left standing. 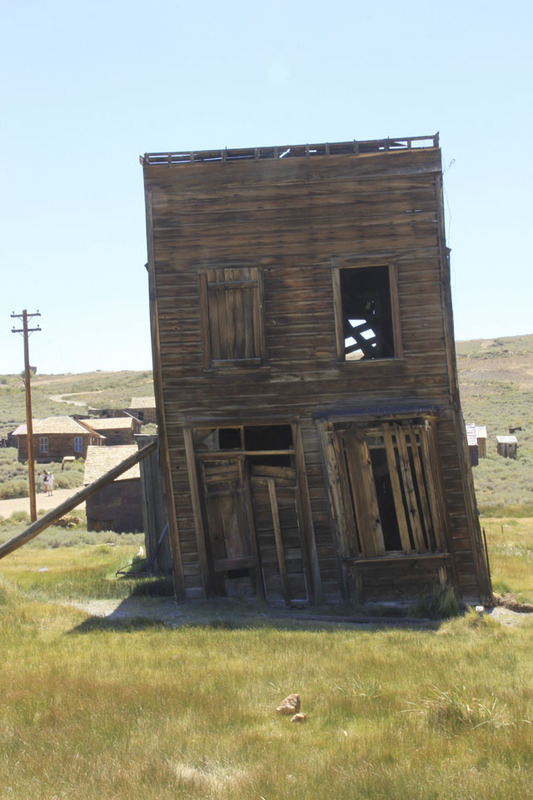 Just an old house gettin’ its lean on. 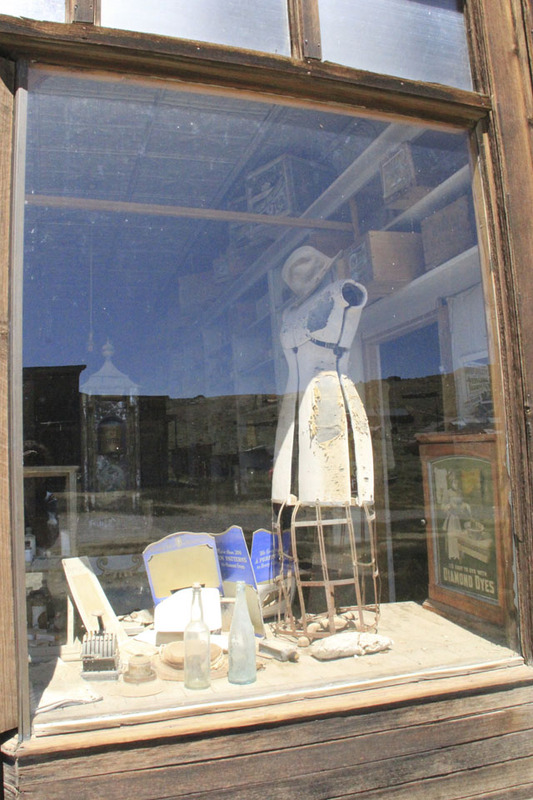 My favorite part was looking in the old store windows and seeing the merchandise still on the shelves. 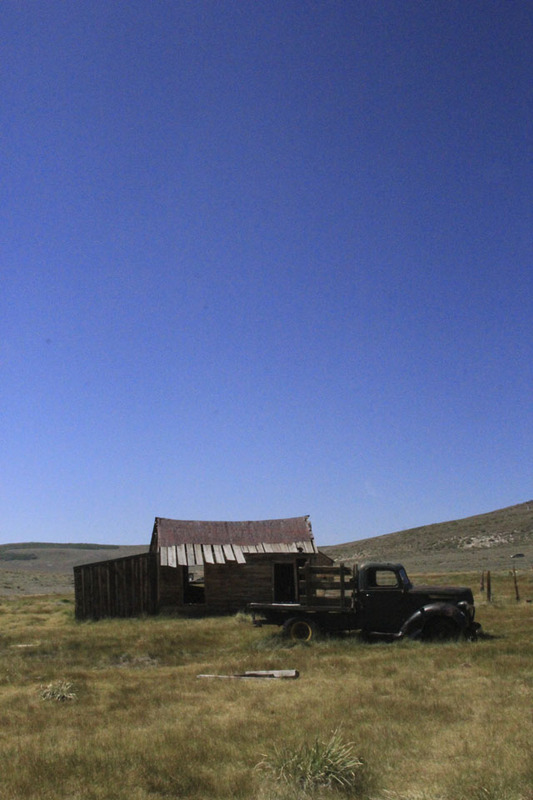 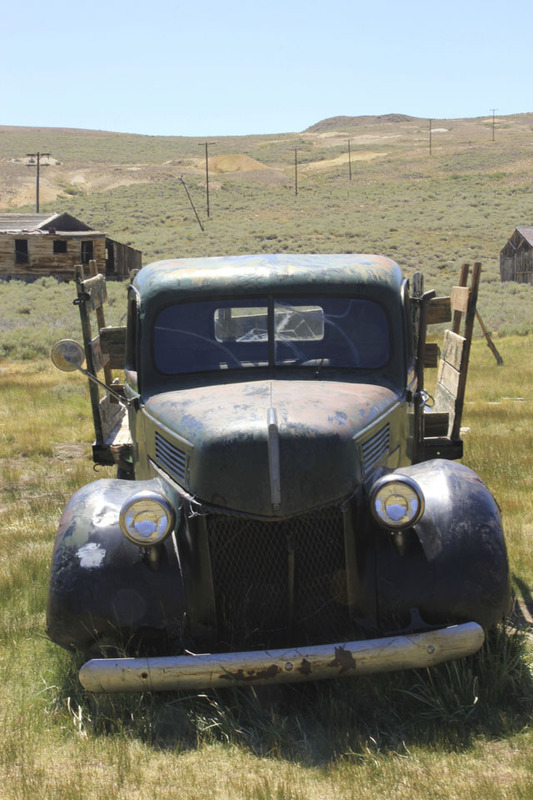 And that, my friends, is Bodie, California: Eye candy for people who like crumbly old things and history.